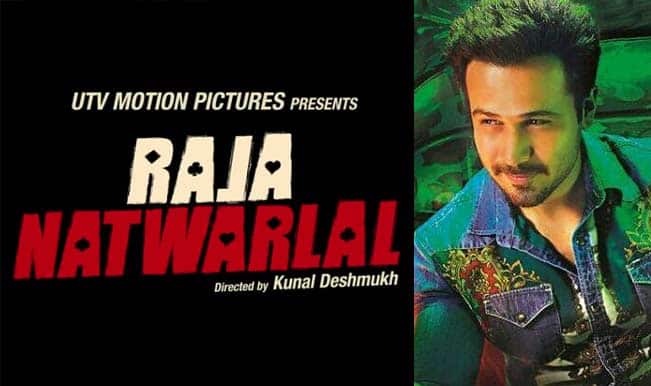 Raja Natwarlal is a crime drama directed by Kunal Deshmukh and produced by Siddharth Roy Kapoor. 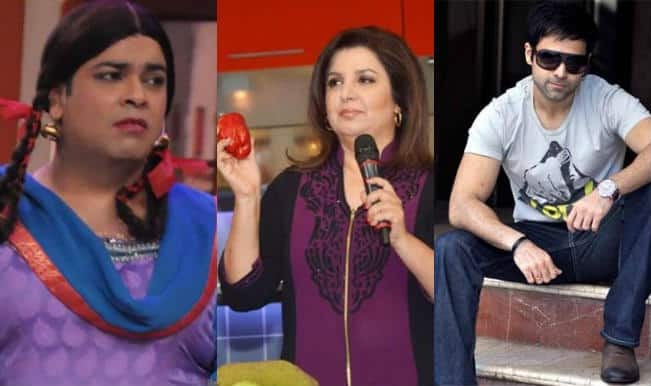 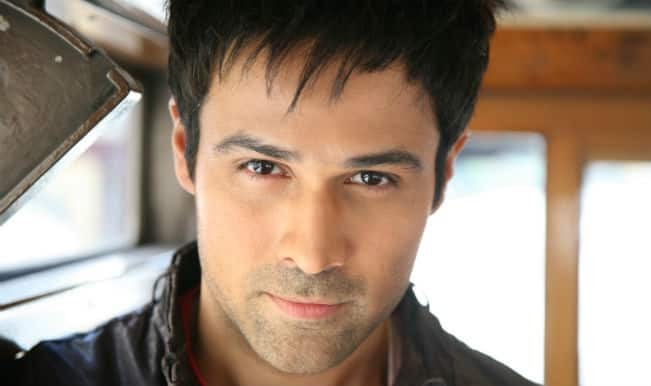 It released on August 29, 2014 and it features Emraan Hashmi, Humaima Malick, Paresh Rawal and Kay Kay Menon. 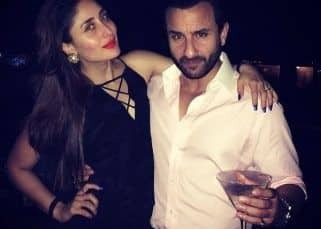 Raja Natwarlal is a story about a con man who along with his guide decides to take revenge from a gangster who killed his friend. 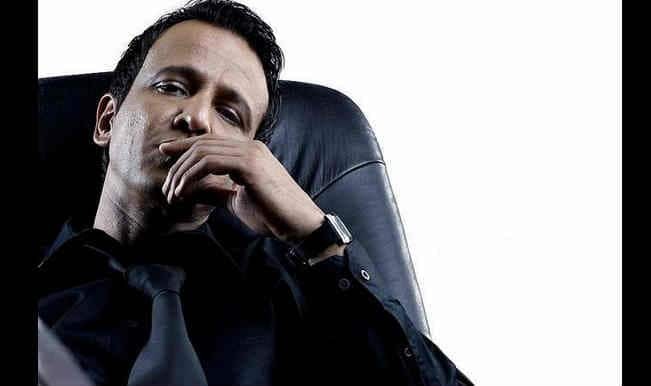 Mr. X theatrical trailer: Emraan Hashmi’s next looks unreal and unappealing! 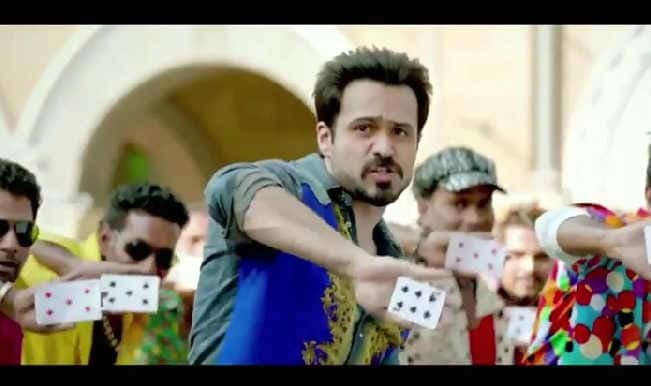 Raja Natwarlal song Dukki Tikki making: Emraan Hashmi attempts a tapori dance for his fans! 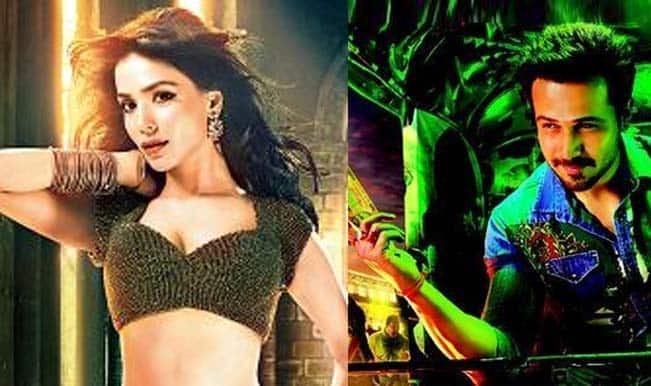 ‘Raja Natwarlal’ song ‘Namak Paare’: Humaima Malick is a bombshell! 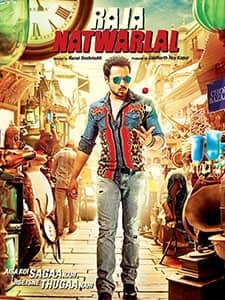 Raja Natwarlal movie review: This Emraan Hashmi film is a total disaster! 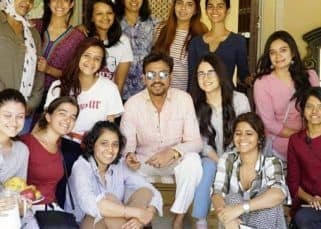 Raja Natwarlal: Why this Emraan Hashmi starrer has flop written all over it! 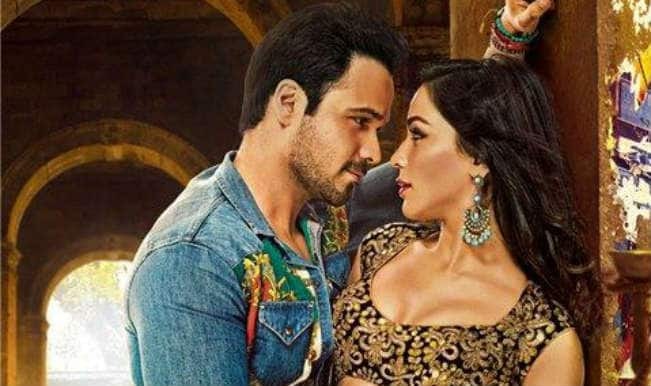 Raja Natwarlal song Kabhi Ruhani Kabhi Rumani making: Emraan Hashmi romances Humaima Malick in Cape Town! 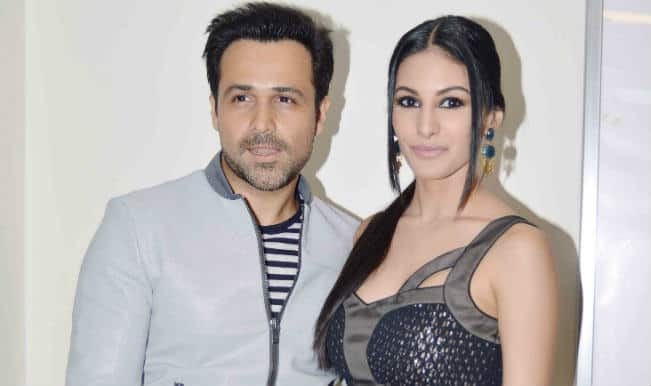 Humaima Malick loved shooting rain song with Emraan Hashmi! 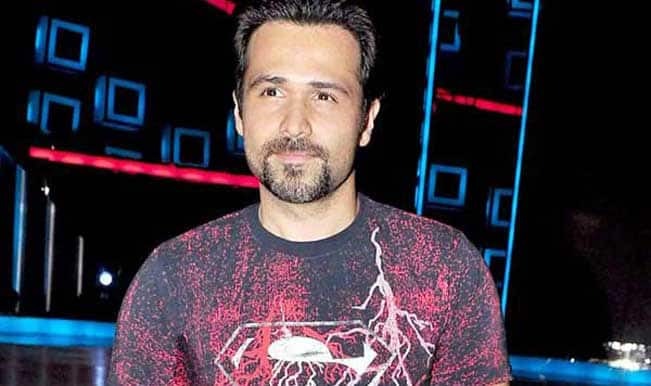 Emraan Hashmi: I won’t fit in Sooraj Barjatya kind of films!